This is the most famous confidence-boosting book ever published; with sales of over 16 million copies worldwide Millions of people around the world have improved their lives based on the teachings of Dale Carnegie. In How to Win Friends and Influence People , he offers practical advice and techniques, in his exuberant and conversational style, for how to get out of a mental rut and make life more rewarding. His advice has stood the test of time and will teach you how to make friends quickly and easily; increase your popularity; persuade people to follow your way of thinking; enable you to win new clients and customers; become a better speaker; and boost enthusiasm among your colleagues. This classic book will turn your relationships around and improve your interactions with everyone in your life. 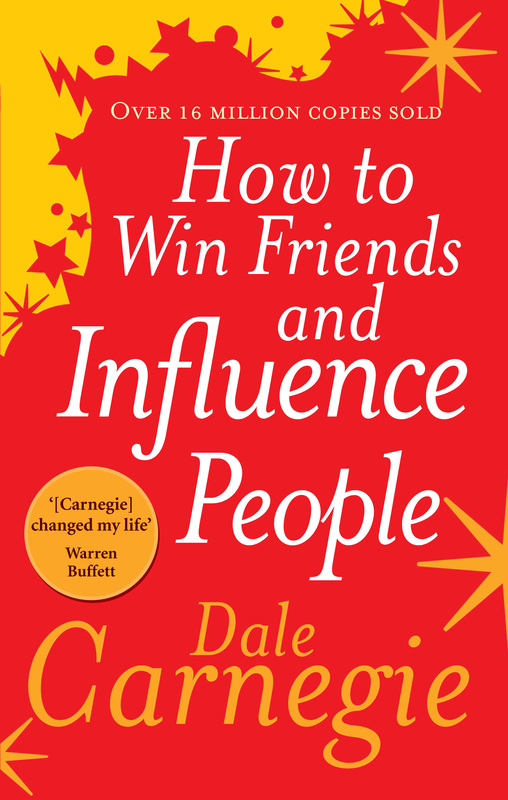 Dale Carnegie, known as 'the arch-priest of the art of making friends', pioneered the development of personal business skills, self-confidence and motivational techniques. His books - most notably How to Win Friends and Influence People - have sold tens of millions worldwide and, even in today's changing climate, they remain as popular as ever.